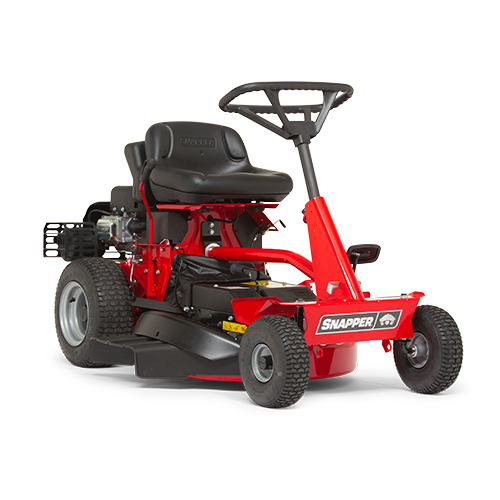 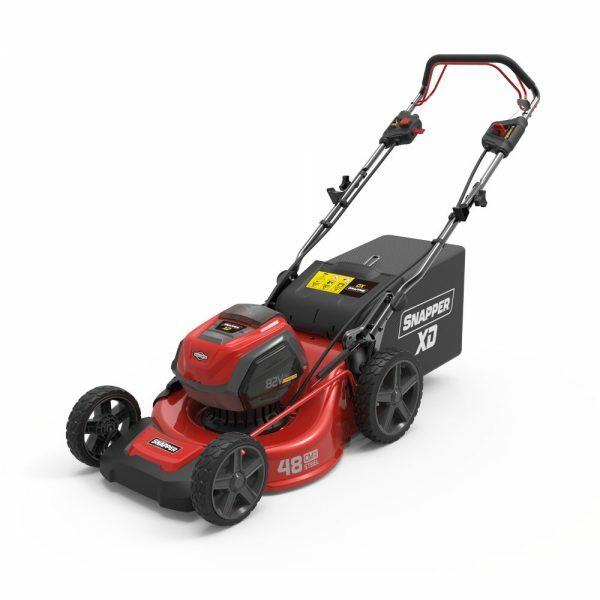 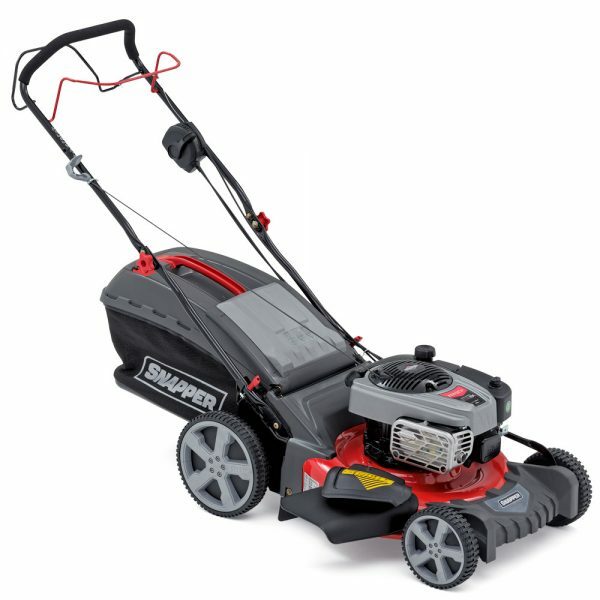 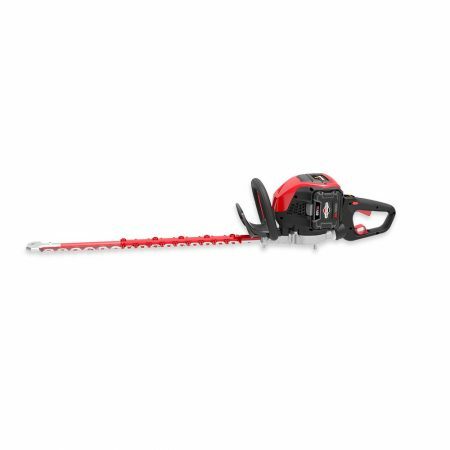 The Snapper SPX100 Side Discharge lawn and garden tractor has a twin bladed deck with 42″ / 107cm cutting width and is fitted with a powerful 4175 Series Briggs and Stratton Intek engine. 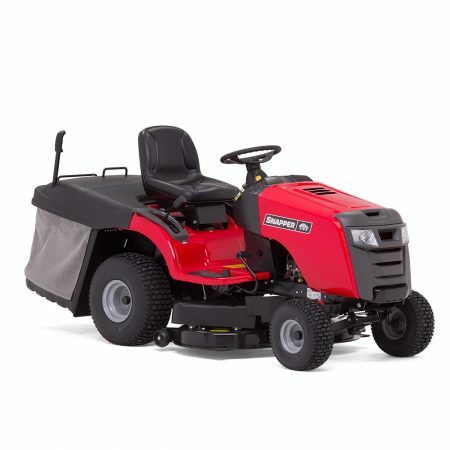 With this machine you have the option to side discharge the grass clippings into neat lines along the mowing path or mulch the clippings into tiny pieces which are deposited back down onto the ground. 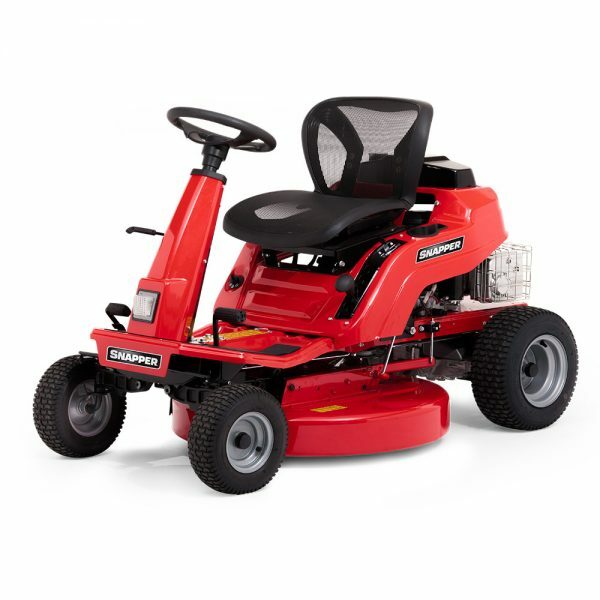 The hydrostatic drive is easily controlled with the foot pedal for a smooth, continuous drive whilst working. 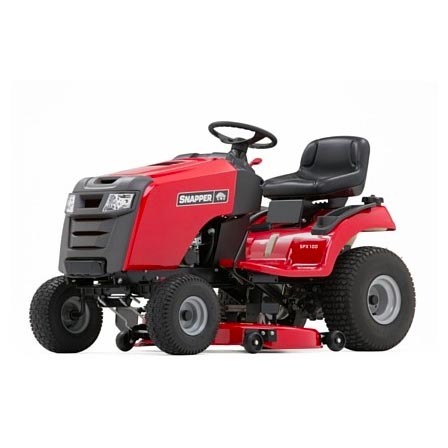 A handy height of cut lever adjusts the deck cutting heights to 7 positions from 3.8 – 10.2 cm.